Pasternak at the first Congress of the Soviet Union of Writers in 1934. Boris Leonidovich Pasternak (10 February [O.S. 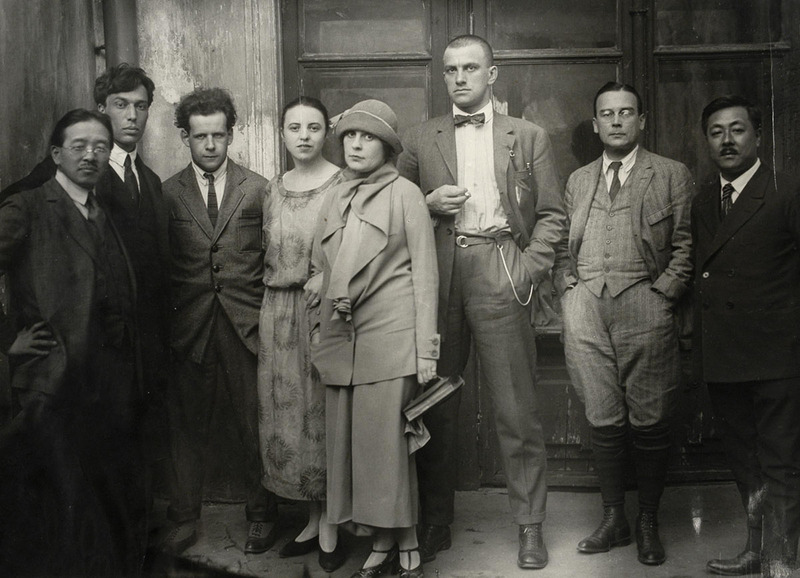 29 January] 1890 – 30 May 1960) was a Russian poet, novelist, and literary translator. 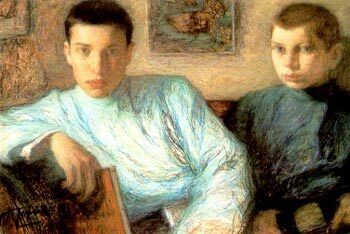 In his native Russia, Pasternak's anthology My Sister, Life, is one of the most influential collections ever published in the Russian language. Furthermore, Pasternak's translations of plays by Goethe, Schiller and Shakespeare are deeply popular with Russian audiences. Outside Russia, Pasternak is best known as the author of Doctor Zhivago, a novel which takes place between the Russian Revolution of 1905 and the Second World War. Due to its independent minded stance on the socialist state, Doctor Zhivago was refused publication in the USSR. The typescript of Doctor Zhivago was smuggled to Milan and published in 1957. Pasternak was awarded the Nobel Prize in Literature the following year, an event which humiliated and enraged the Communist Party of the Soviet Union. In the midst of a massive campaign against him by the CPSU and the Union of Soviet Writers, Pasternak reluctantly agreed to decline the prize. In his letter to the Nobel Committee, Pasternak stated the reaction of the Soviet State was the only reason for his decision. He is still listed as the winner for that year. By the time of his death from lung cancer in 1960, the campaign against Pasternak had damaged the international credibility of the U.S.S.R. He is still a major figure in Russian literature. Furthermore, the samisdat methods were later continued, expanded, and refined by Aleksandr Solzhenitsyn and other Soviet dissidents. Boris Pasternak Facts for Kids. Kiddle Encyclopedia. 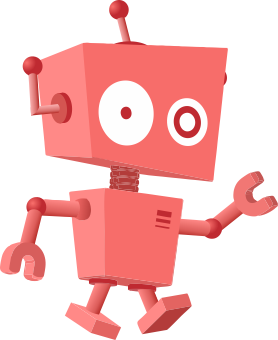 This page was last modified on 10 April 2019, at 08:43.